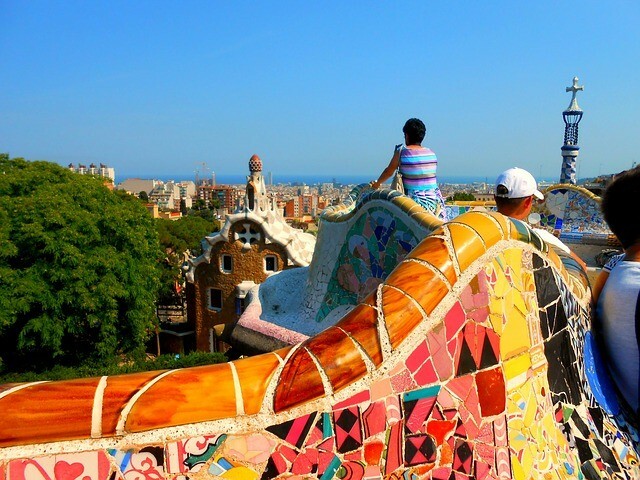 While there’s no danger of running out of things to do in Barcelona, there is a serious risk that you’ll be so overwhelmed by the number and variety of the city’s attractions, that you may miss out on the things you actually went to see. 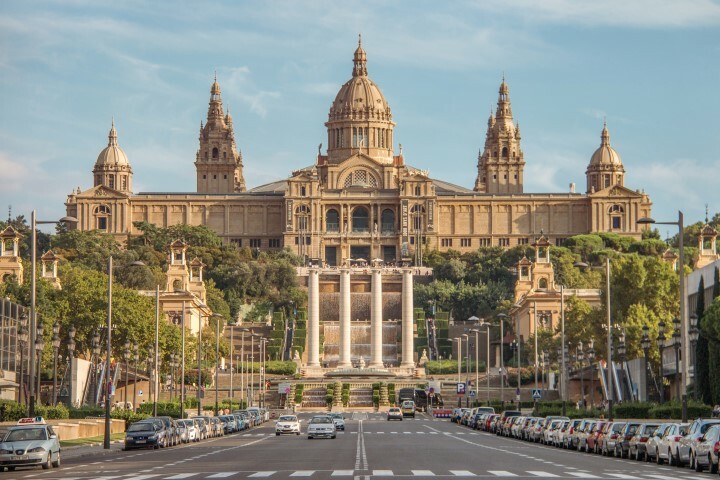 Barcelona’s architectural claim to fame is Modernism, a Spanish and mainly Catalan derivative of Art Nouveau that spanned the late 19th and early 20th Centuries. The wild creations of several Modernist architects stud the landscape, but Antonio Gaudi is, hands-down, the most revered. He designed 10 buildings as well as other flights of fancy throughout the city. 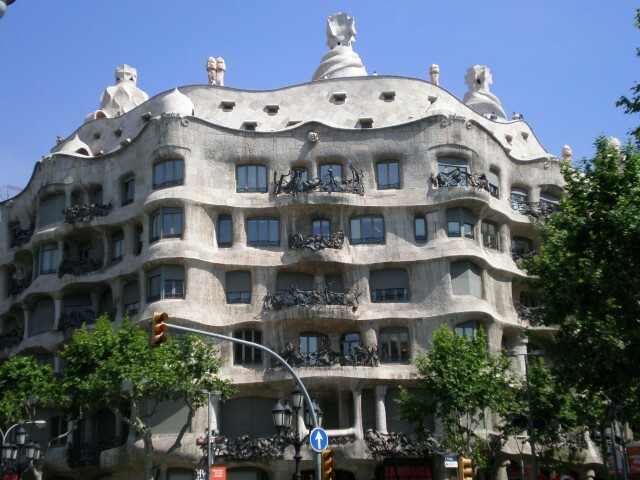 His Casa Mila is the peculiar apartment building that jumped at you from the pages of your art history textbook. 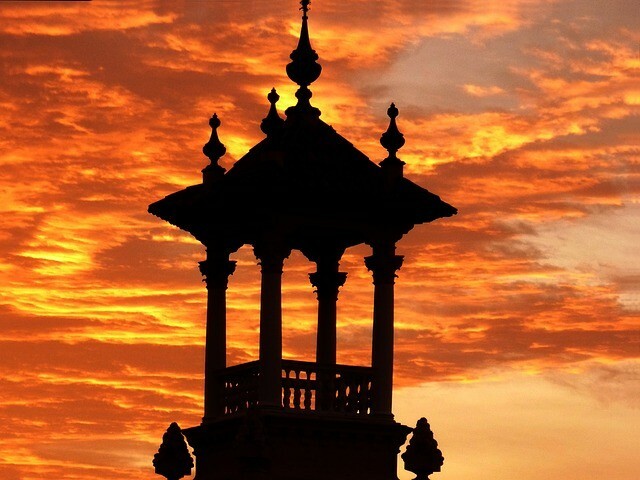 In person, its undulating facade and whimsical chimneystacks parading across the roof will still turn your head. 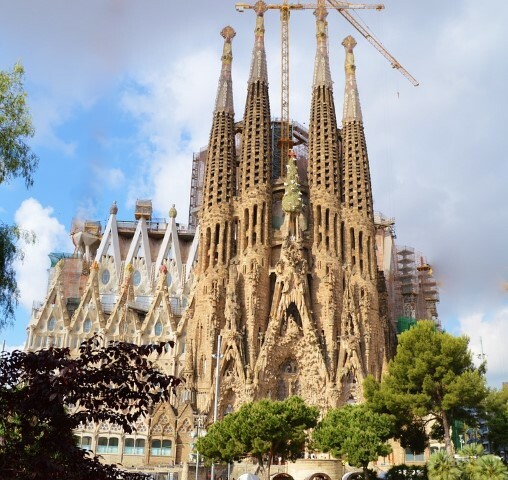 The emblematic Sagrada Familia Church, Gaudi’s incomplete masterpiece that he worked on for 40 years before he was killed by a street tram in 1926, is perhaps one of Barcelona’s most famous and recognisable landmarks. And the city is still labouring away at it. 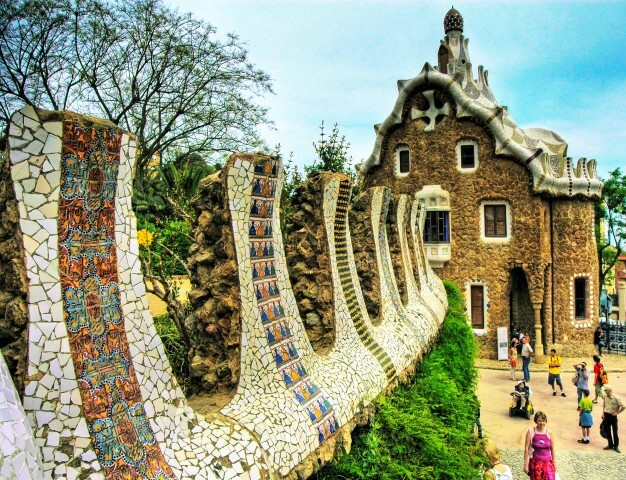 Then there’s Parc Guell, a lush public park oozing with his characteristic curiosities: sinuous, snake-like benches with intricately laid vibrant tiles, bizarre colonnades, a mosaic pagoda and lizard sculptures. 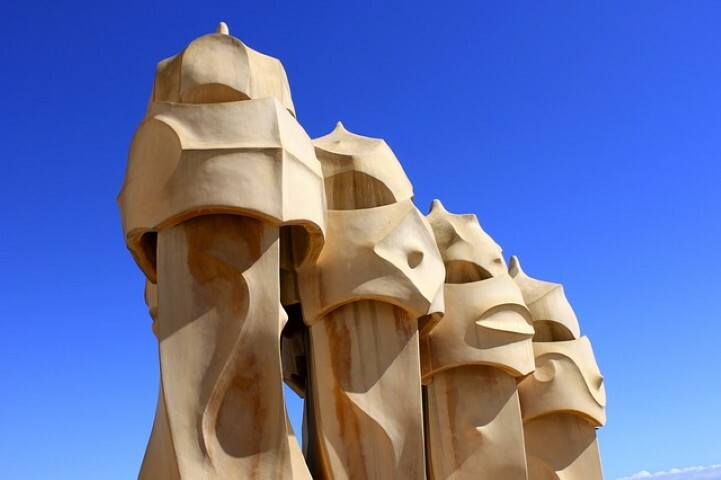 Gaudi fans take note: Barcelona declared 2002 the ‘Year of Gaudi’ to mark the 150th anniversary of his birth, and a number of exhibitions, symposiums and special events are planned. Heaven for people watchers, this is arguably Spain’s most famous street — an endless spectacle of street performers, cafes, kiosks and artists selling their wares. Take a stroll, smell the brilliant flowers and then grab a café chair and watch the wacky world go by. It’s a cacophony of musicians, jugglers, mimes, puppeteers, Elvis-impersonators and drag queens. Even the locals love it. The oldest part of the city, this maze of crooked, narrow streets winds through what was formerly an ancient fortified Roman village. 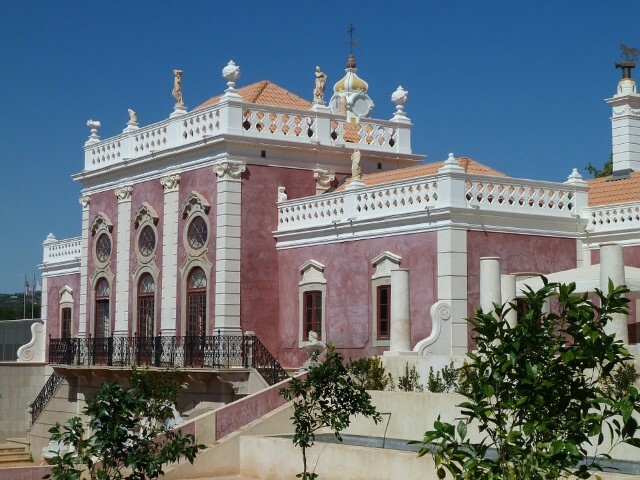 These were the stomping grounds of famed artists such as Pablo Picasso and Joan Miró, who sought inspiration in its historic charm, and the gallery that first exhibited their work is situated here. You’ll stumble upon surprises at every turn: churches, palaces, museums, art galleries, shops, antiques shops and tapas bars. The gorgeous cathedral at Placa de la Seu was begun in the 13th Century and finished in the 15th Century. On Sundays, you can and should check out the traditional Catalan Sardana dance in front of the cathedral. There’s nothing quite like dining alfresco with the azure waters of the Mediterranean spread out before your eyes. Pop a bottle of cava and raise your glass, ‘Salut!‘ This is one of the most inviting sides of the ‘new’ Barcelona. 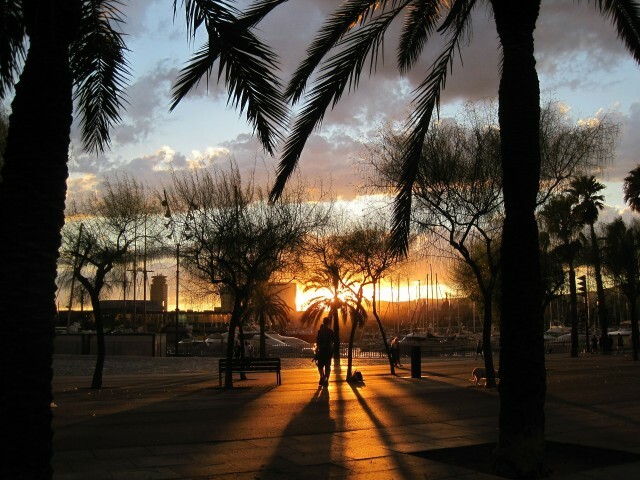 The pre- and post-Olympic redevelopment frenzy opened Barcelona to the sea again, and its new marinas and ports brim with yachts, pedestrian promenades, palms, beaches, restaurants, bars and shops. 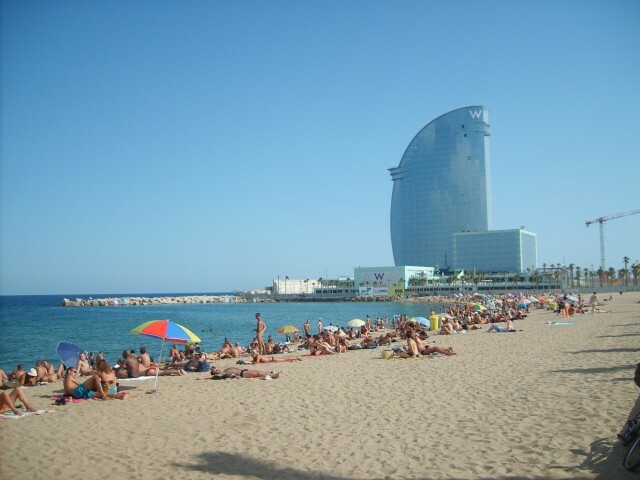 There are madcap public sculptures by artists such as Frank Gehry and Roy Lichtenstein, and places like Port Vell with its Maremagnum commercial complex, and the rejuvenated Barceloneta residential district, where you can dine on the day’s fresh catch and hearty Spanish paellas. Alternatively, amble down to Olympic Village and sip a tall, cool cocktail on a terrace or catch a few rays on the bustling beach. Picasso Museum: Housed in a 15th Century palace in the Gothic Quarter, it has heaps of the master’s work, including some childhood drawings. Museum of Contemporary Art: You’ll see works by Paul Klee, Joan Miró and Antonio Tapies, and experience one of Richard Meier’s bold works of modern architecture. Joan Miró Foundation: Set atop Montjuic peak, the foundation offers a complete experience of art in beautiful light and airy spaces, while the views over the city will give you goose bumps. National Museum of Catalan Art: Romanesque and Gothic art are complemented by the work of masters such as El Greco and Velazquez. Okay, it’s not exactly sightseeing, but as followers of fashion will be the first to tell you, it’s nearly impossible to take it all in without stopping at a shop or two (or three) along the way, particularly in Barcelona. You can’t go wrong if you head to the shops and boutiques along Passeig de Gracia, the grand avenue in the Eixample district, and the area around Diagonal, the avenue that cuts through the top of the city. 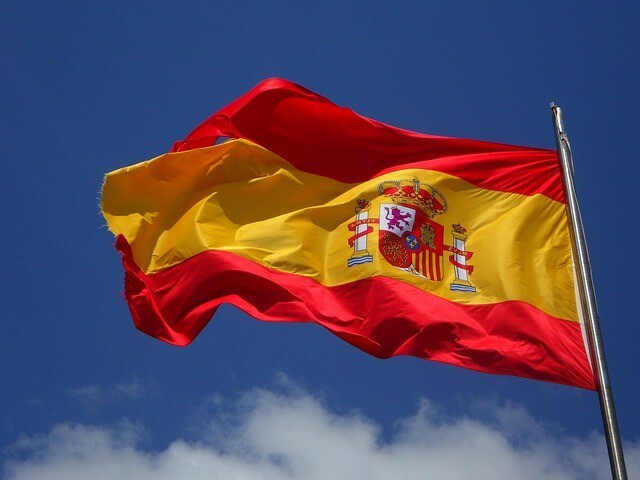 You’ll find designer high fashion, funky house wares, arts and crafts of Catalonia, artistic and playful souvenirs, and cutting-edge art.